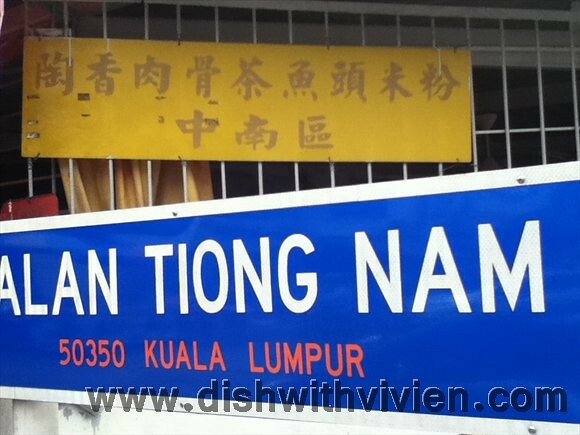 One of my favourite fish head noodle place, situated in Jalan Tiong Nam, near Chow Kit area, this place is open everyday from 6am to 6pm. 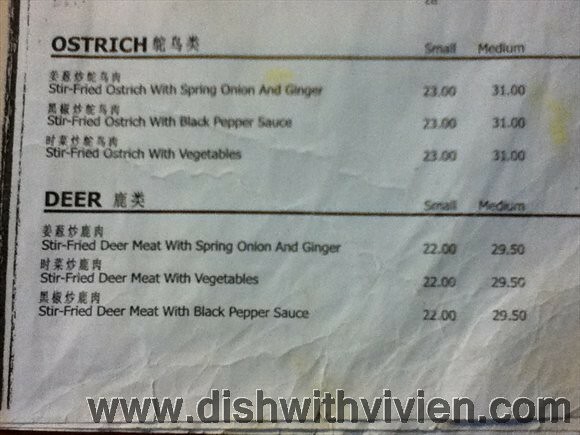 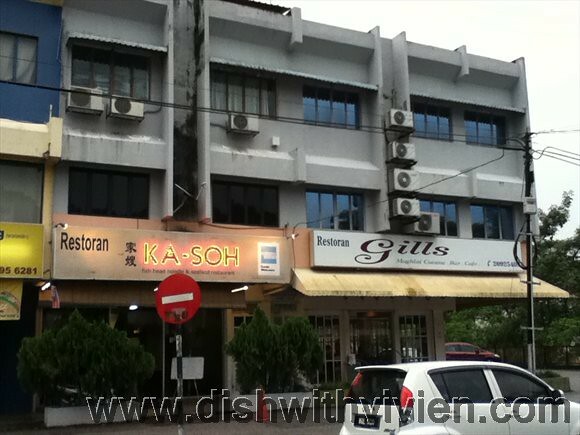 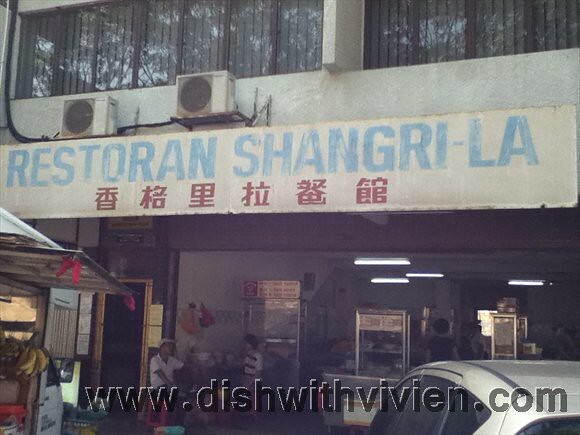 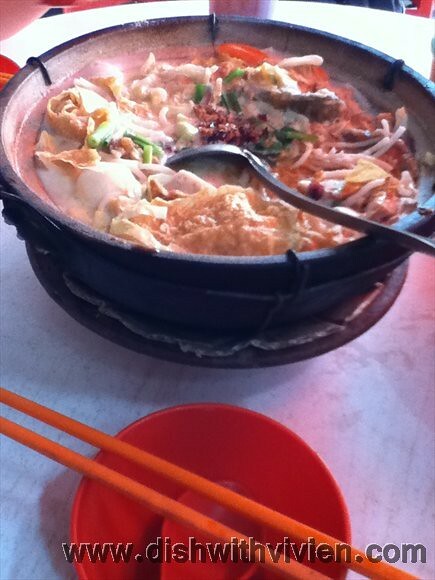 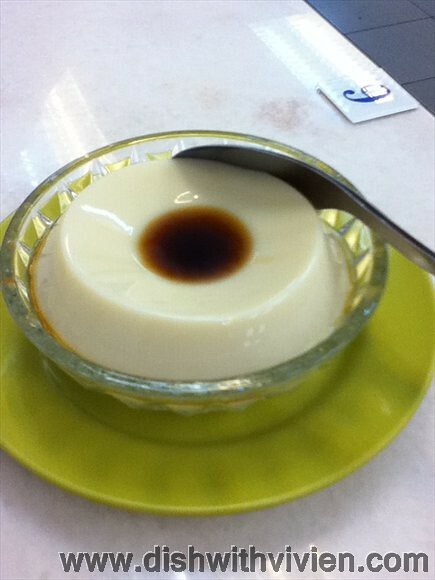 One cons is this place is very hot, be prepared to be fully drenched in sweat while having this gastronomic delight. 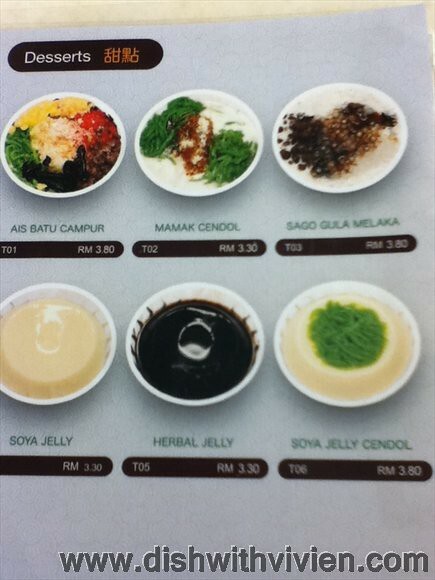 dessert, they sell out quite fast or they prepare their dessert late, we were there at 3pm, and they don’t have sago gula melaka which taste good. 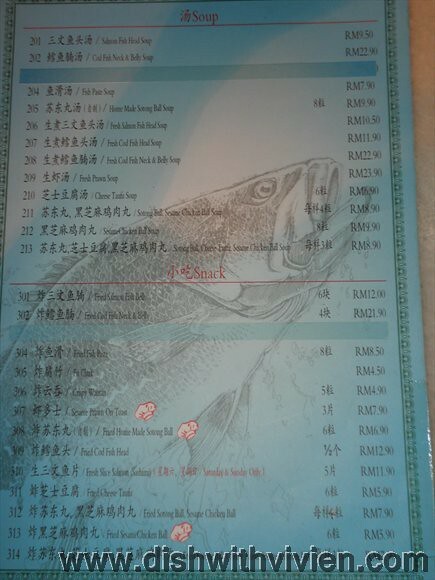 A mixture of fresh fish and fried fish, i would have prefer all non-fried fish as i find there is fishy smell on the fried ones. 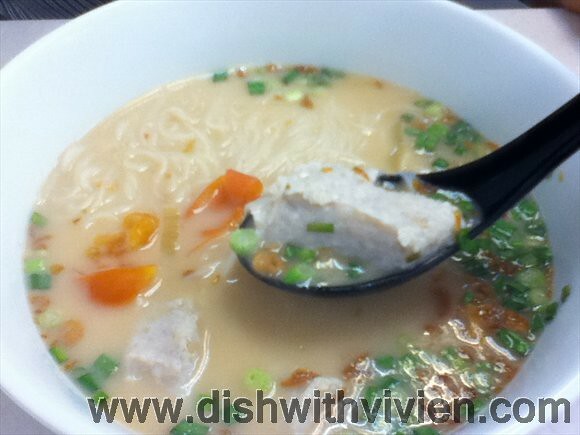 Love the thick noodle, but that’s pretty much it, nothing spectacular. 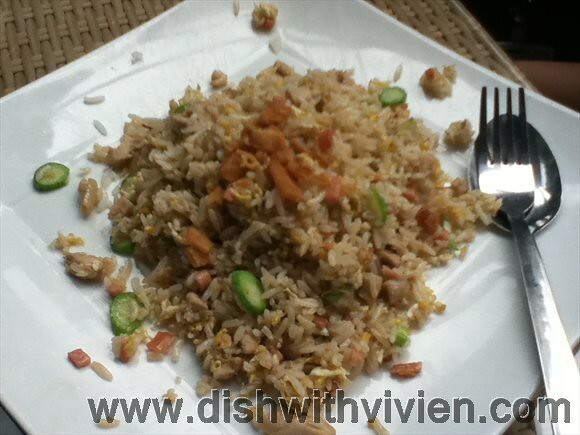 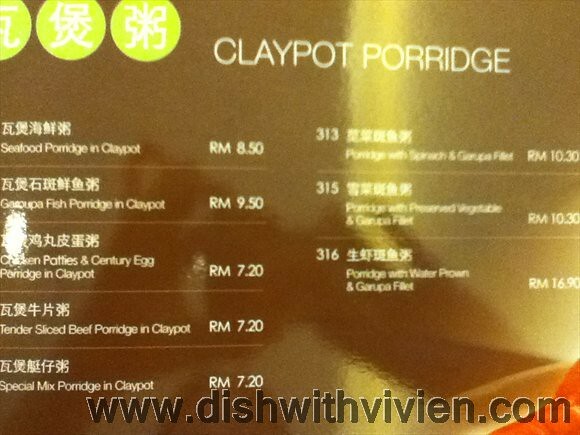 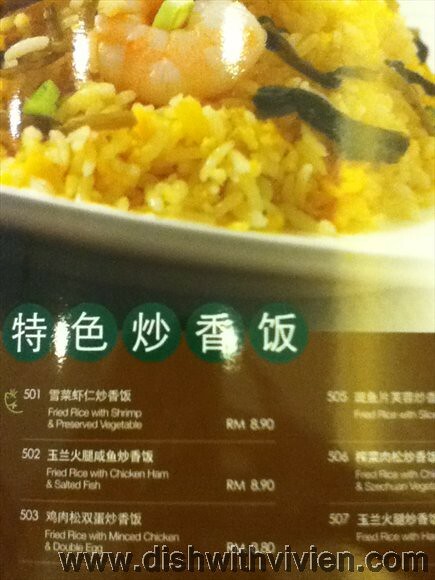 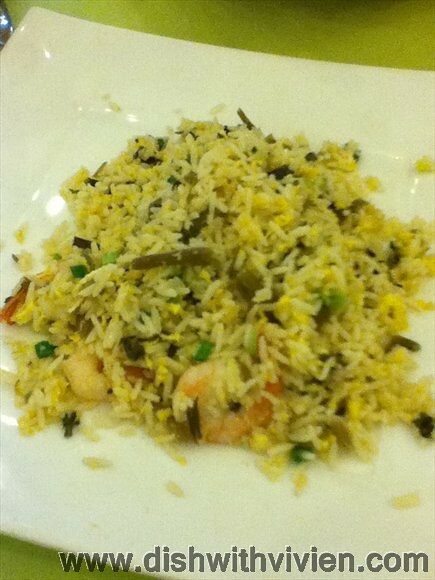 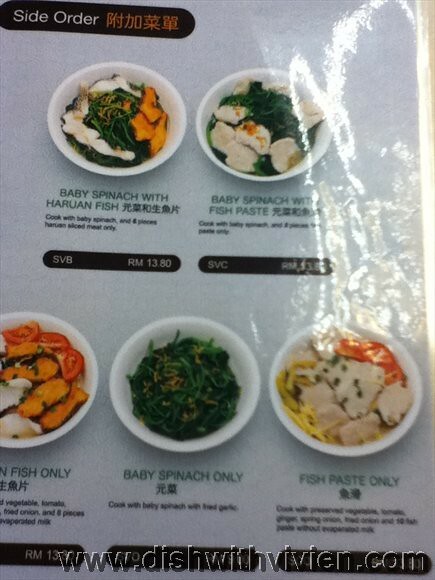 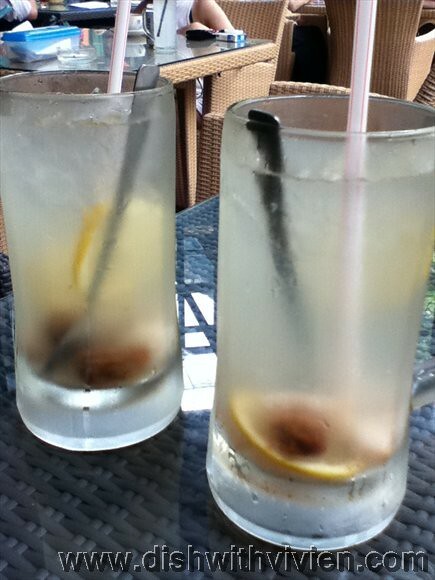 Above is small (RM20.50) just enough for 2 person. 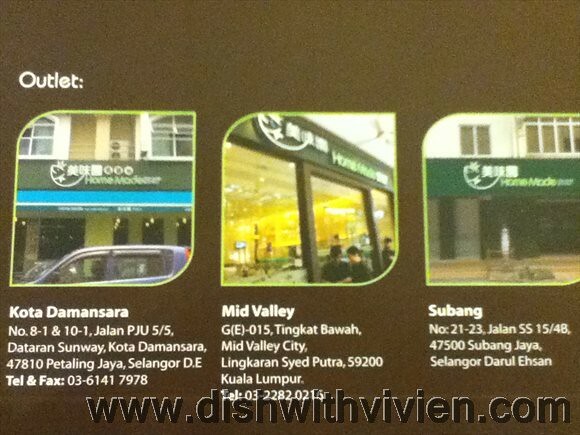 This is my collegue and my favourite haunt in Mid valley. 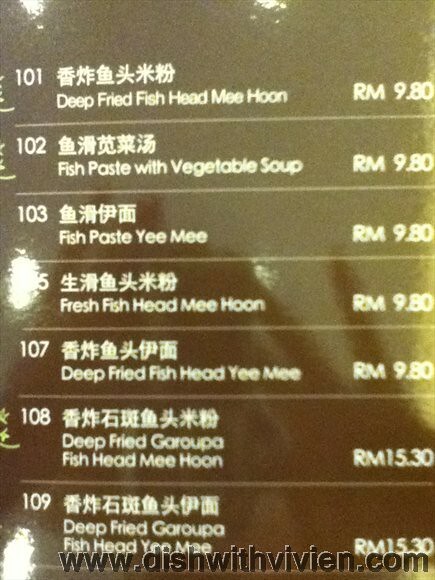 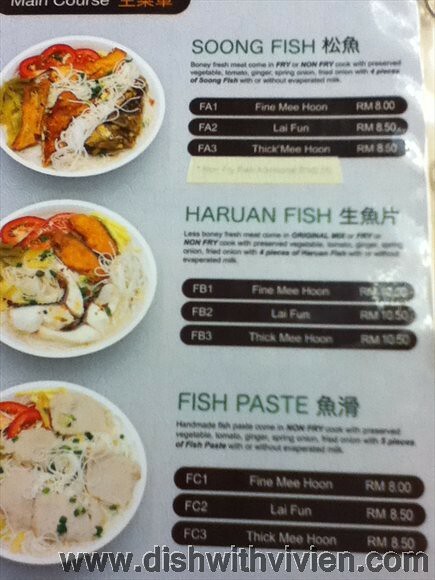 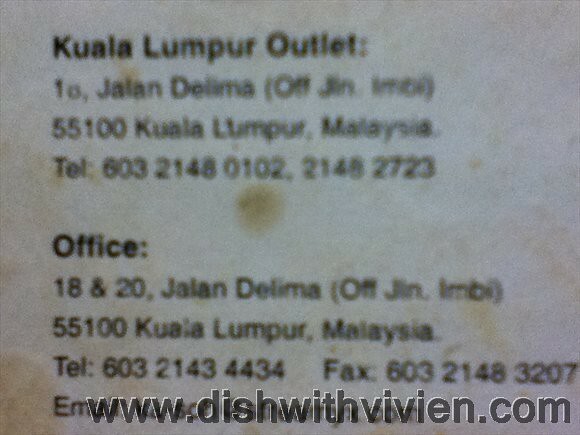 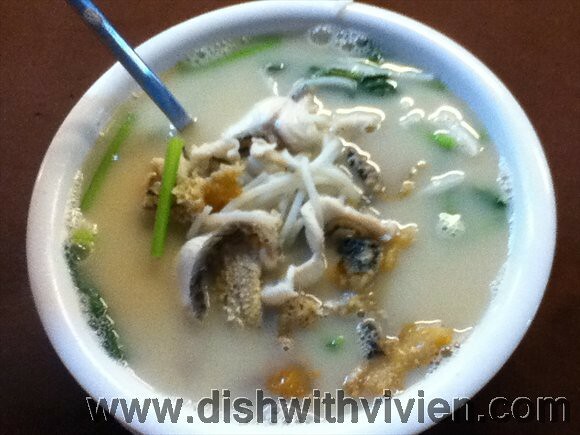 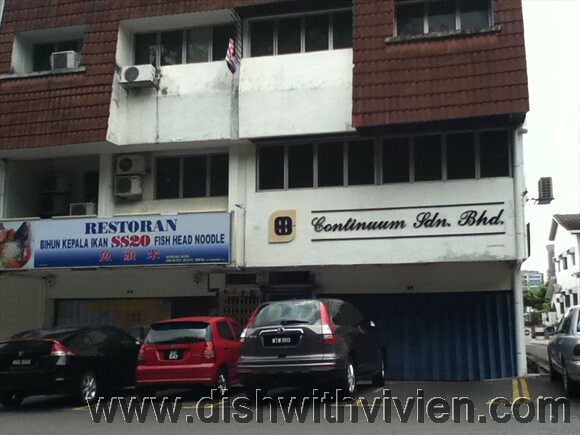 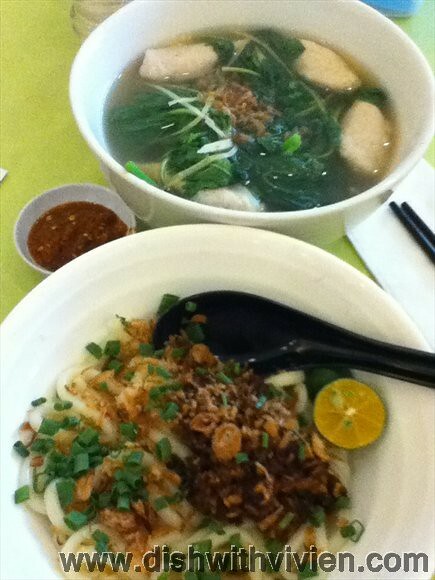 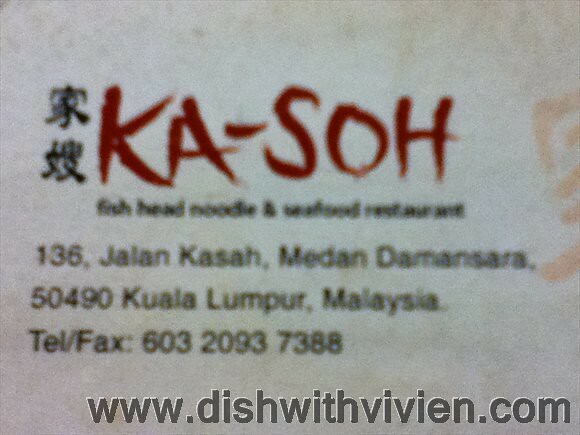 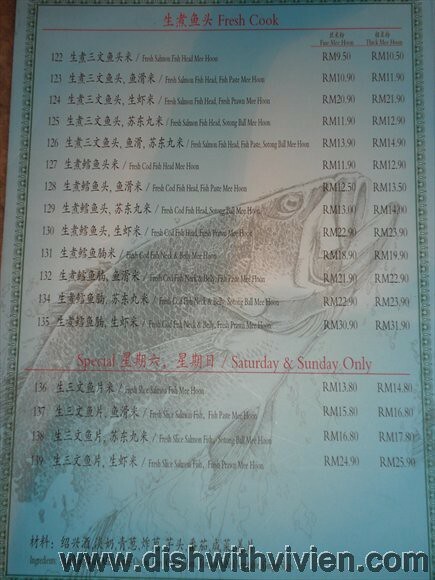 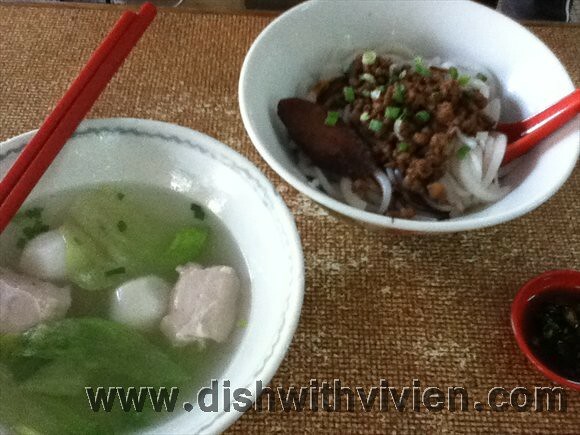 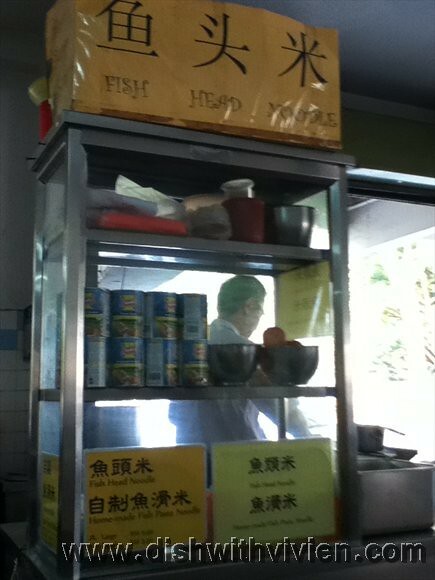 I always order their fresh fish head mee hoon which is non-fried fish with mee hoon. 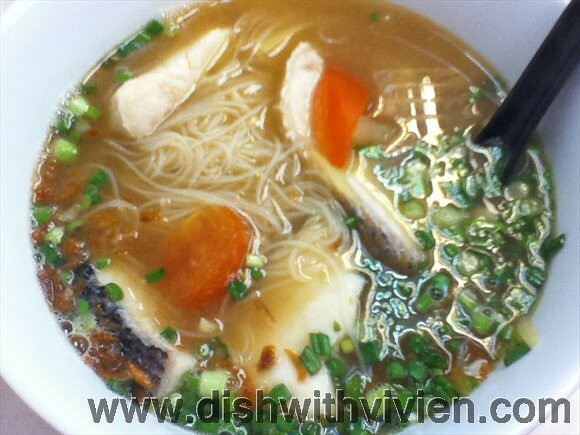 If you don’t fancy mee hoon, you can opt for fish paste with vegetable soup which comes with a lot of vegetables and no noodle. 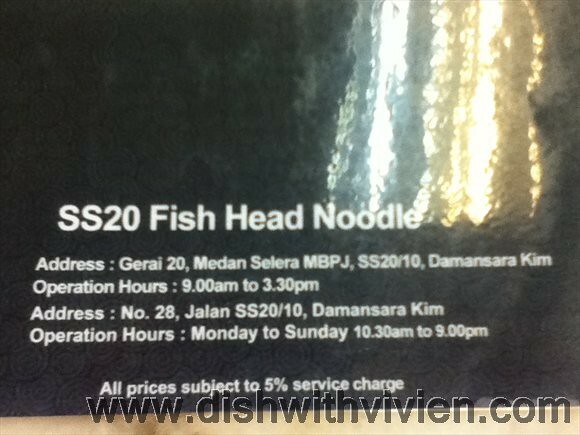 My favourite fresh fish(non-fried) fish head noodle, RM9.80. 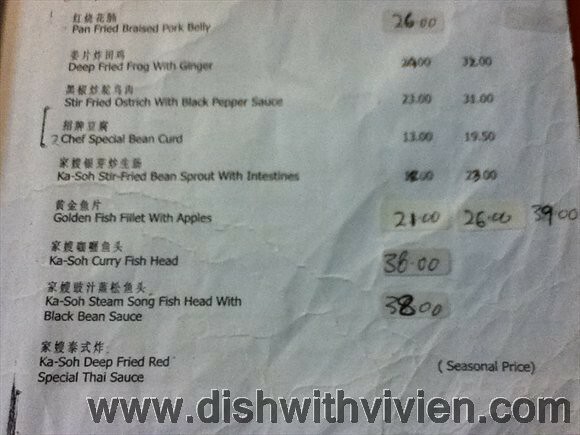 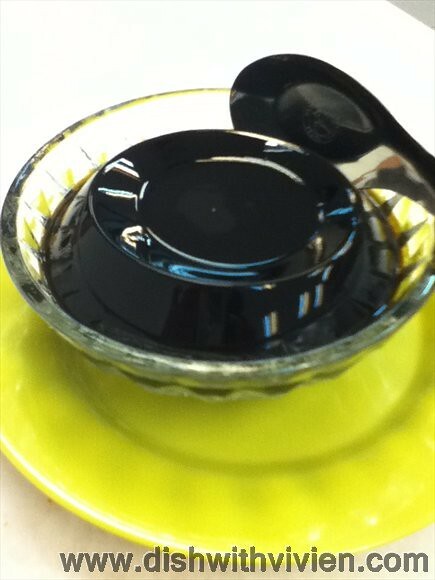 Their sour-spicy chilli condiment is very good as well. 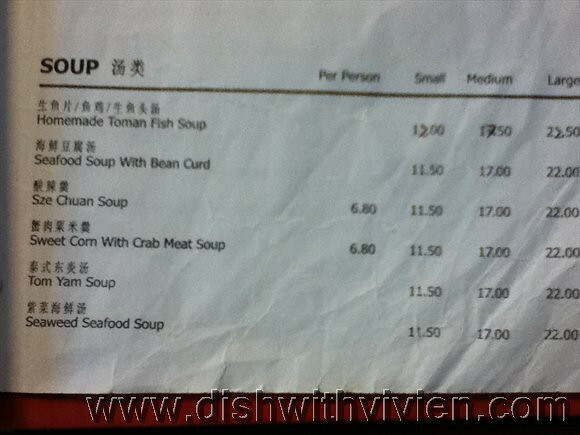 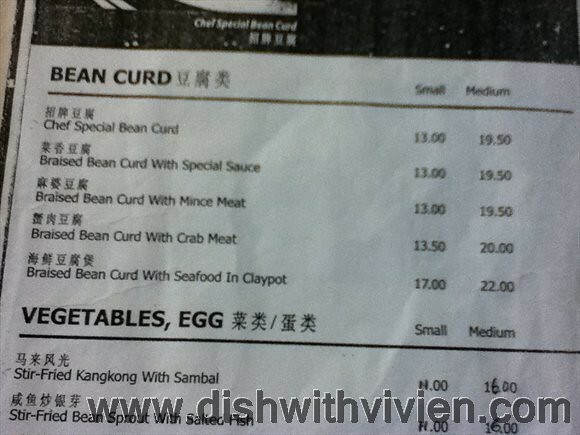 The soup is sourish and very appetising. 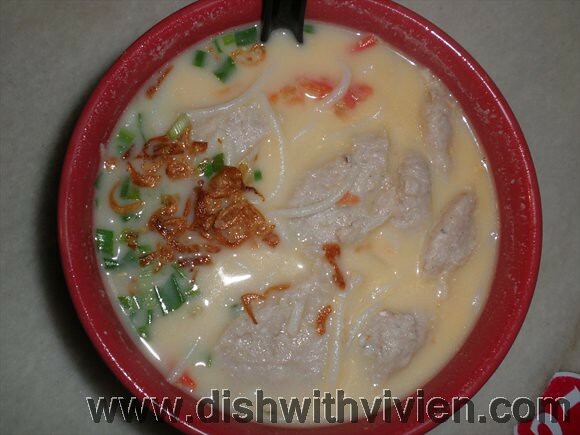 You can opt for with evaporated milk or without. 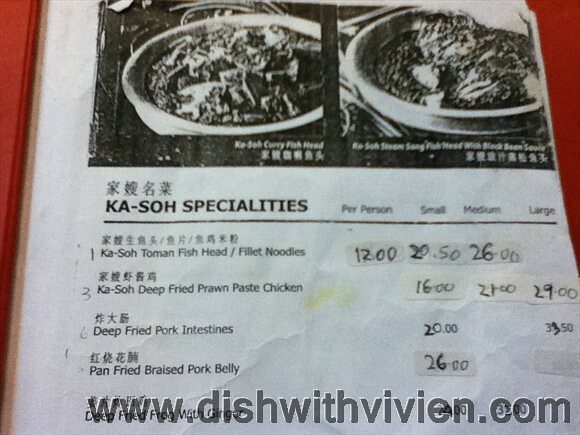 Deep fried fish head noodle, RM9.80, lots of small bones in the fish. 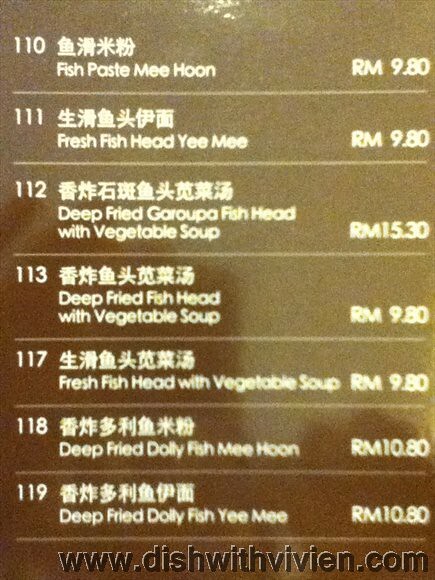 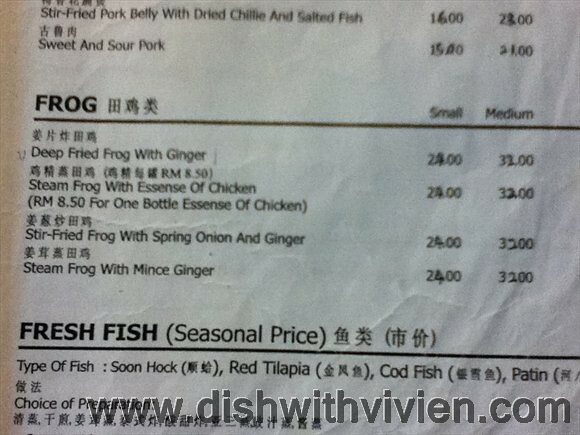 Surprisingly their fried fish have more bones than the non-fried ones. 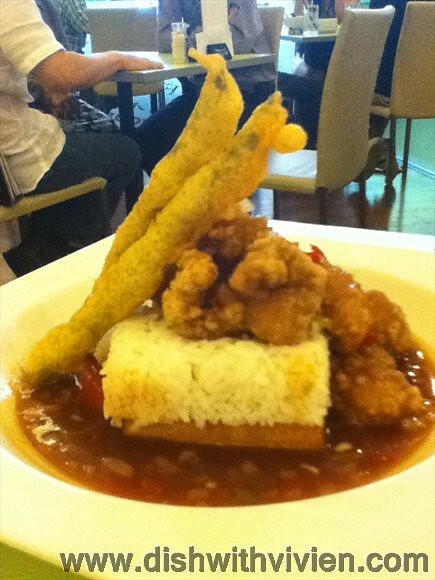 Tofu rice, a square eggy tofu underneath the rice with sweet sour fish, topped with asparagus tempura. 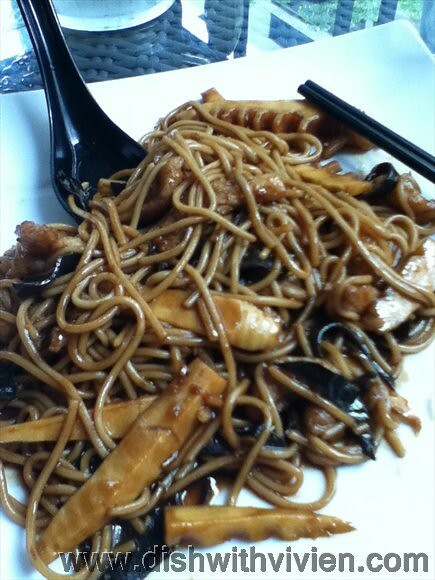 Stir fried ramen with fish, RM10.80, quite like it as there are lots of fish in it, bamboo shoots in it as well. 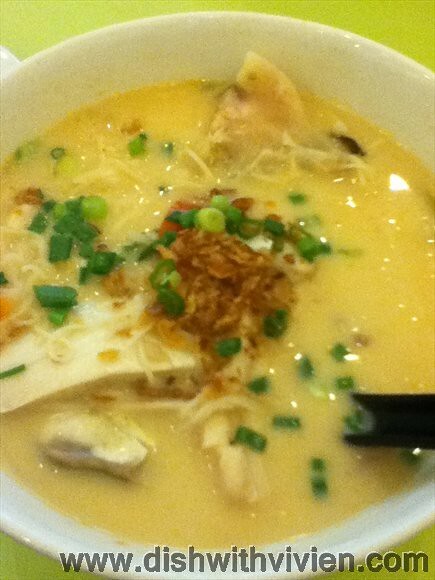 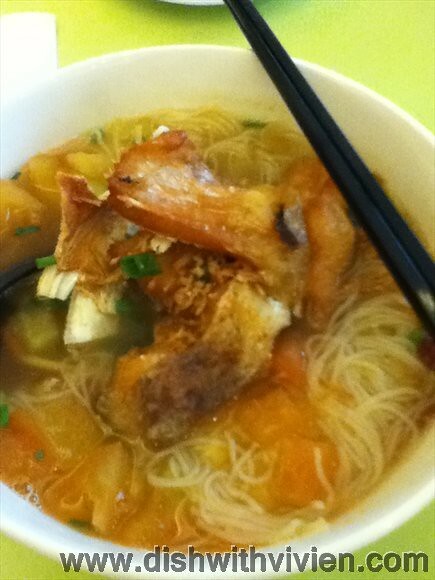 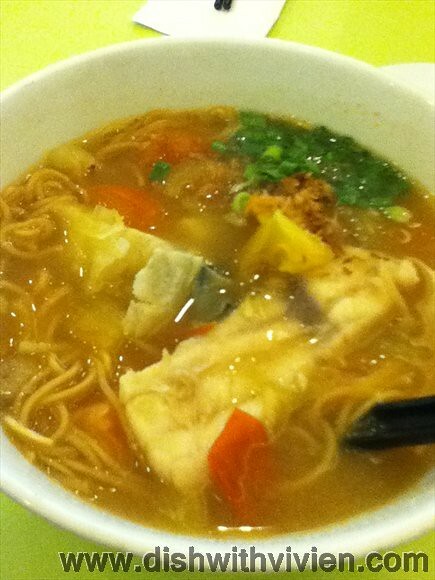 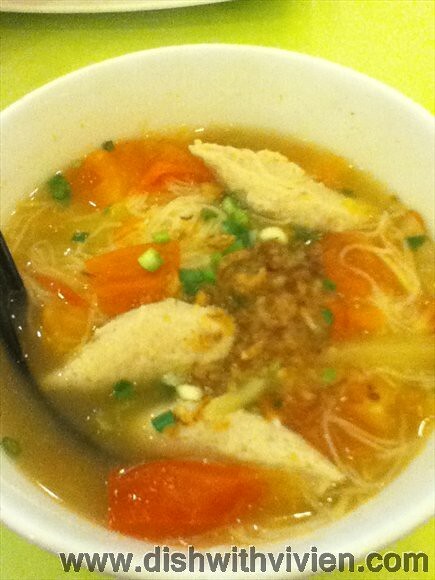 One of the best fish head noodle which i have ever eaten. 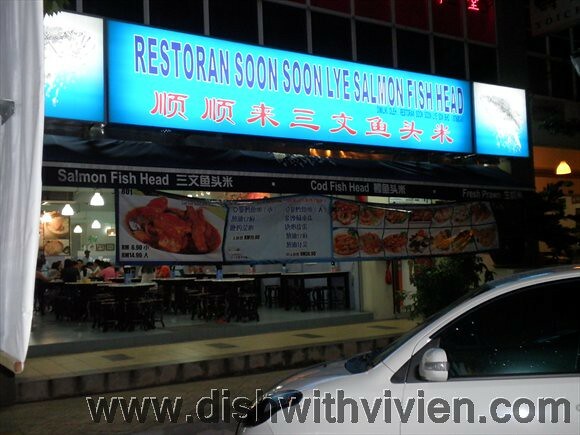 Overall, i find the soup is average, their main hype is they are serving salmon fish/cod fish instead of the normal fish. 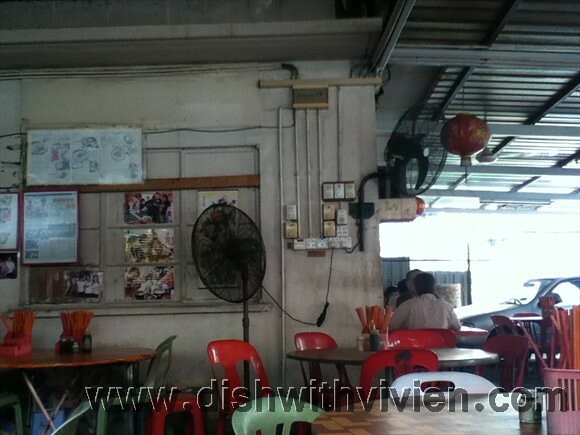 My favourite fish head/meat noodle is still an unassuming stall in Taman Muda, Cheras, it is reasonably cheap, filling and slightly pepperish, the kind of food whereby you sweat and feel satisfy after the meal.